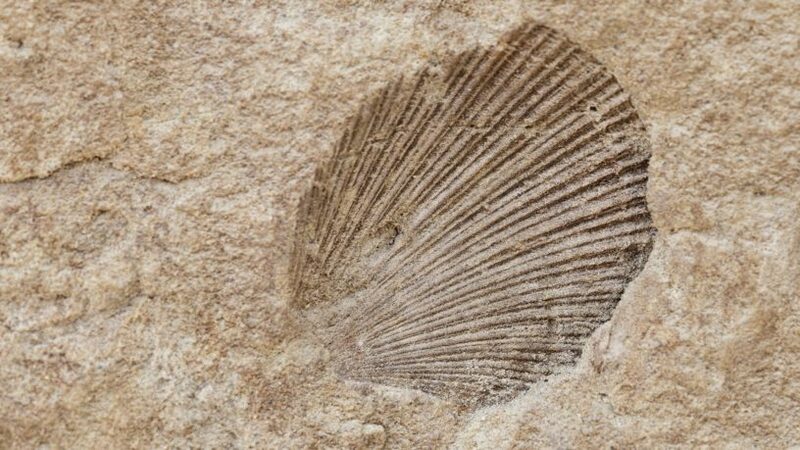 Life never ceases to amaze us, and now University of New South Wales scientists have discovered new fossil evidence of early life dating back 3.48 billion years. Hot spring deposits have been discovered in the Pilbara of Western Australia - pushing back by three billion years the earliest known existence of inhabited terrestrial hot springs on Earth. PhD candidate, Tara Djokic says that this discovery could have implications for theories concerning an origin of life in freshwater hot springs on land, rather than the more widely discussed idea that life developed in the ocean and adapted to land later.